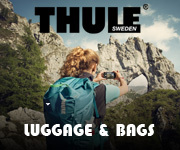 Thule ski boot bags and ski or snowboard bags give extra protection and an easier journey when you’re heading off to the slopes. 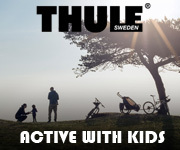 Thule hiking backpacks are expertly designed for comfortable day hikes or short overnight trips. And customizable to fit your body and your adventure.